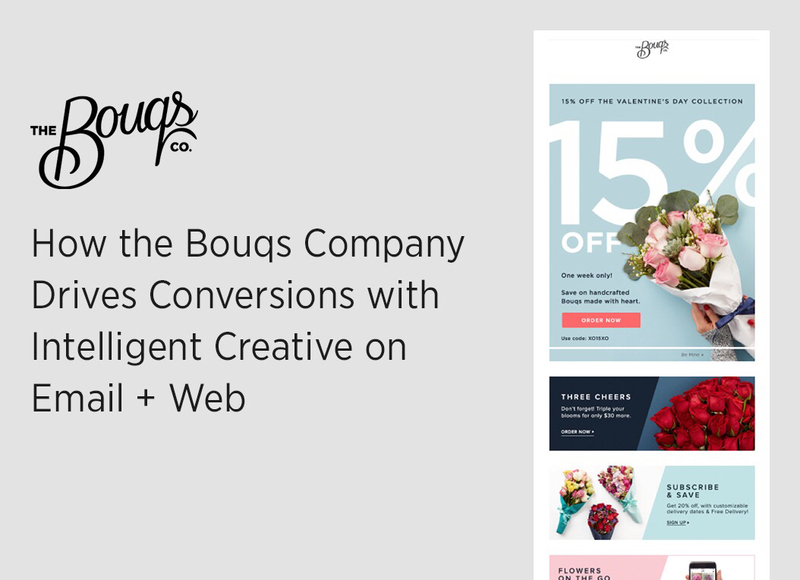 The Bouqs Company needed to create more consistent experiences, increase AOV, and improve onsite drop-off by keeping customers engaged and driving them to convert on their website. They turned to Movable Ink to create unique cross-channel visual experiences that wowed their customers and exceeded their KPIs. Download the case study to see the campaigns that drove revenue, increased conversions, and more.